A new roof is not a building project to be taken lightly. For one thing, it's a major investment. Your roof is also a weather barrier, in addition to adding beauty to your home's exterior appearance. Yet, many of us know much more about interior design, like wallpaper and carpeting, than we know about exterior design and construction. A roof with a single peak, creating a slope on each side and a triangle on the front and back of the house. This roofing style has a gable facing away from the front entrance. 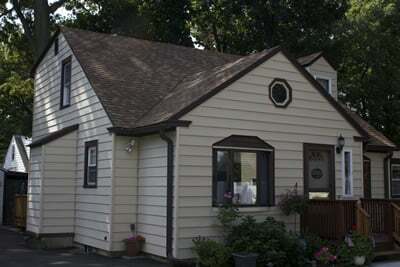 Similar to a side-gabled roof, this style has a gable over the front entrance of the house. With this type of roof, all four sides of the house have a gable. The two side wings form individual sections that are joined to the main gabled roof. At Berkeley Exteriors, our installation team is skilled in working with a variety of roofing shapes. Our installers are company employees and have an average of at least eight years experience working on roof projects like yours. If you're unsure how best to approach a new roof for your home, let Berkeley Exteriors guide you through the process. We have been installing quality roofs on homes in the Connecticut area since 1992. We are locally-owned and managed and use our own team of experienced installers to make sure your new roof is done right. 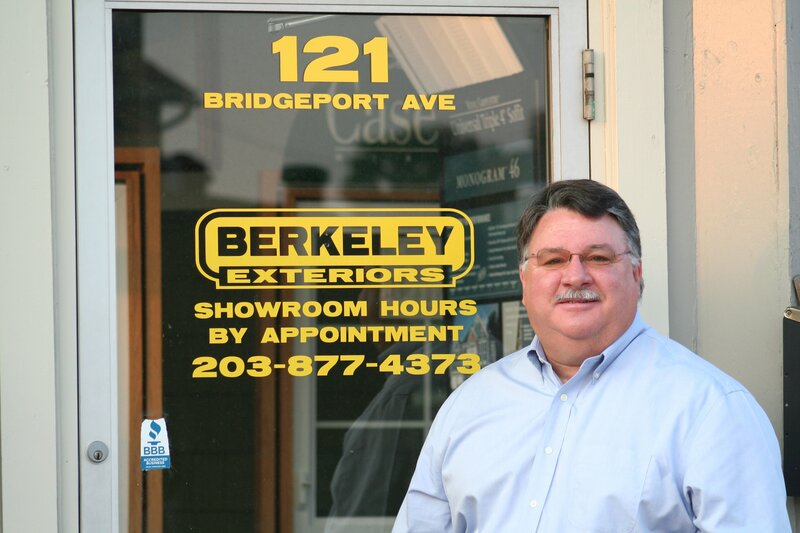 When you're ready to get started on your new roof, let Berkeley Exteriors show you why more than 75 percent of our business comes via referrals from satisfied customers. Call us at 203 877-4373 to schedule a free consultation.